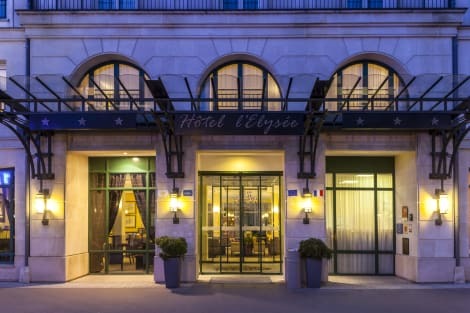 The L’Elysee Val D’Europe hotel is located just a few minutes from the Val D’Europe shopping centre and 2 km from Disneyland Paris. It offers free wifi internet access. 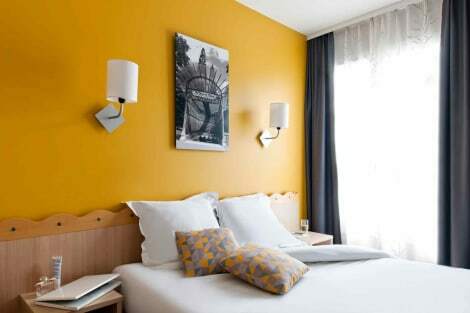 The RER Val d'Europe train station is just 250 metres from the hotel, providing access to Paris in 35 minutes. The A4 motorway is 4 km away and private parking is possible on site for guests arriving by car. Guests of the L’Elysee Val D’Europe at Disneyland Paris can benefit from a free shuttle to the Disney Parks and Disney Village. Guest rooms are equipped with flat-screen satellite TV and en suite facilities. Séjours & Affaires Serris Rive Gauche offers 2-star apartments in a fantastic location for visiting Disneyland Paris, Château de Vaux-le-Vicomte and the Val d’Europe shopping centre. Each apartment is fitted with a kitchenette containing hot plates, a refrigerator and microwave and there is also a sitting area with a TV so you can relax after an exciting day at Disneyland. Breakfast is free for kids under 12 and complimentary wi-fi access keeps you connected during your stay. 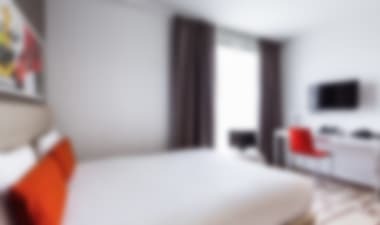 lastminute.com has a fantastic range of hotels in Serris, with everything from cheap hotels to luxurious five star accommodation available. We like to live up to our last minute name so remember you can book any one of our excellent Serris hotels up until midnight and stay the same night.